Provide your guests with great food to fuel them throughout the rest of the day. Have amazing picnics with your loved ones with a lip-smacking array of dishes. Give your employees and clients something to remember at your next event! Our intimate café serves only the finest lunches and dinners. We are a B.Y.O.B. Visit us with your friends and family for a great meal! We can also cater your special events no matter how small or large. We can come to your home, business, an outdoor pavilion, tent, or an indoor hall, and delight your guests with scrumptious food and exceptional service! Appointments and tastings can be arranged at our café. Call now. Who else can perform “as you wish” on your special occasion? 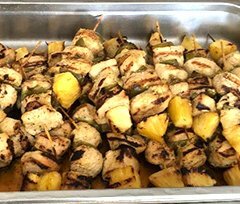 With over 30 years of catering experience in the Lehigh Valley, we can help you seamlessly plan and host events of any size and occasion. In addition to being caterers, we are also fully insured and licensed event planners and coordinators. If you would like some help with your menu selection process, give us a call or email us and someone will be glad to assist you. 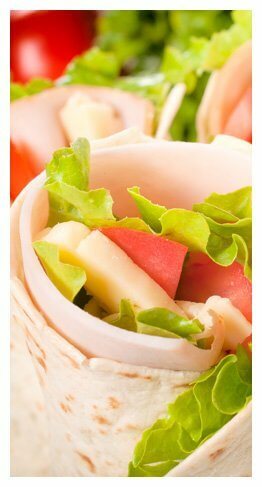 Regardless of your budget, at Cathy’s Creative Catering, there is something wonderful for everyone. Get the best caterer and planner for your next corporate event. Call us today for amazing deals! “Dear Cathy and staff, I want to express my deep appreciation to the both of you and your fabulous crew for helping to make our wedding such a success. The..
“Dear Cathy and staff, Thank you so much for making our wedding incredible. Everyone enjoyed the food, fantastic service, and, of course, the woo-woos! I had no idea the day..
- John and Jennifer M.
“Dear Cathy, and staff, I can’t begin to tell you how pleased we were with your services. The food was excellent and you and your staff were very professional. But..
- Bob & Renae E.
“Dear Cathy, I just wanted to thank you again so much. All the food was phenomenal and you prepared just the right amount. People just kept coming up to me..
“Dear Cathy and staff, Just wanted to thank you again for the wonderful party. The food was absolutely delicious and the service was spectacular! 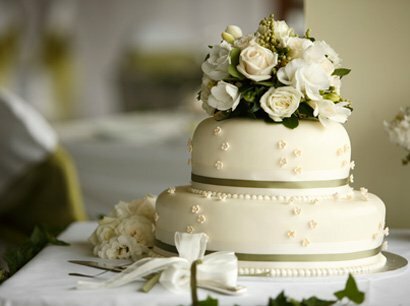 Despite the heat and humidity, your..
Get the perfect wedding cake for your big day! Choose from a range of delightful flavors and beautiful designs.